GWR roofing – Solid Service. Solid Relationships. 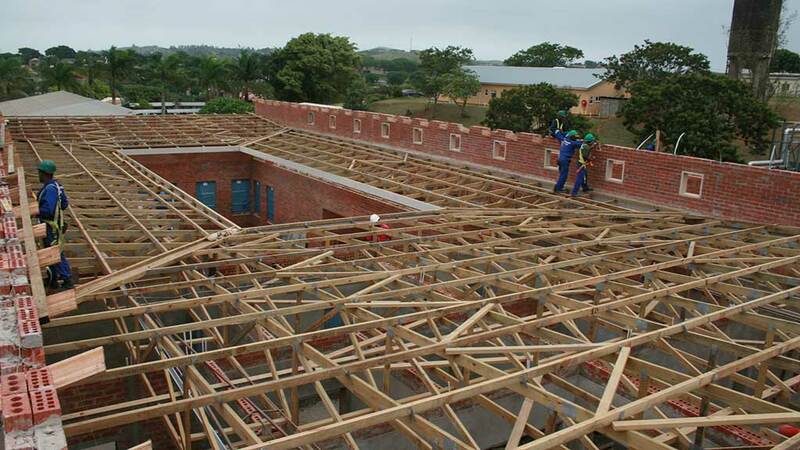 GWR Roofing is a preferred supplier within the roofing industry and is registered as a Category A Erector with the Institute for Timber Construction South Africa (ITC-SA). 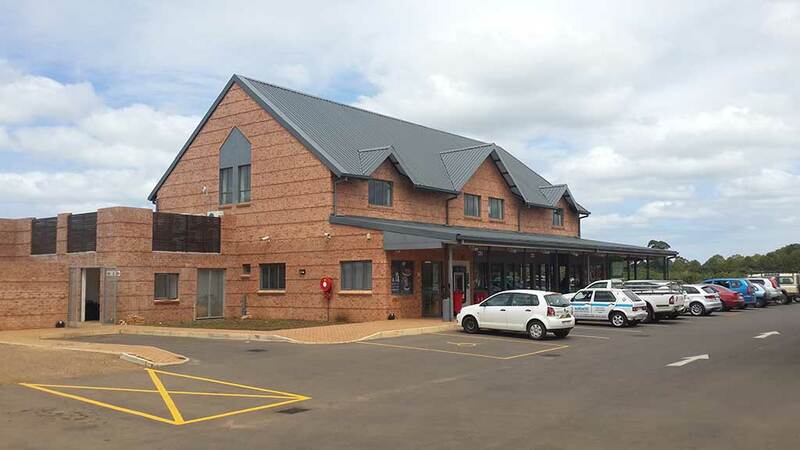 As one of Kwa-Zulu Natal’s six ITC “Category A” accredited roofing erectors, GWR Roofing has earned a reputation for quality workmanship and superior service through their focus on building quality relationships with their clients. Building meaningful relationships and taking full responsibility for all projects is a principle that is core to their organisational culture and deeply embedded in each of their staff members. 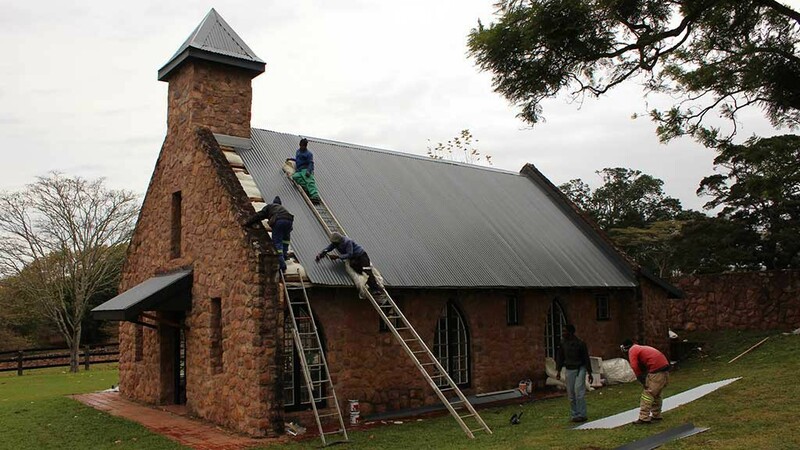 In an industry flooded with inferior and cheap roofing contractors lower costs often result in compromised and substandard workmanship. One’s home is likely one of their largest assets and therefore one should consider the value that may be added, or the damage that may be caused to the property when contracting service providers.